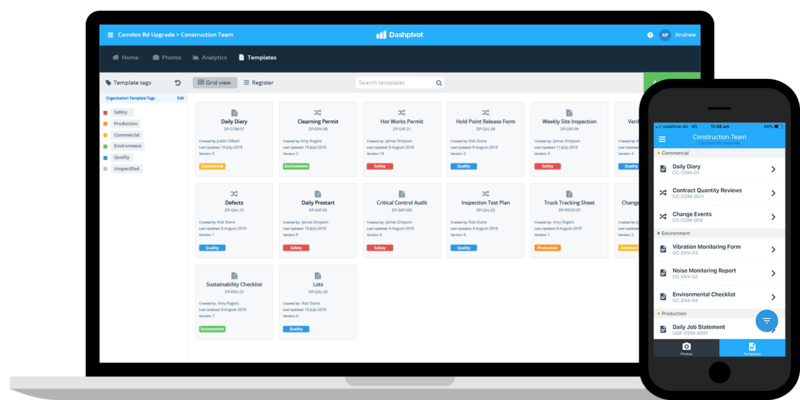 Smarter project management and delivery, your way. Sitemate's flexible software platform Dashpivot enables companies in the industries to digitise and streamline how they capture, organise and track work - making them smarter and more productive in the office and on site, every day. Trusted across the industries on projects of any size. Right now, getting your work done and project delivery is unnecessarily time-consuming and difficult. Thousands of interactions between clients, contractors and individuals take place over poorly designed software, apps and hundreds of different documents every day. At team and site level - People can’t do their jobs properly or work together effectively and it’s a huge productivity killer. At project level - It’s impossible to meet standard operating procedures, there’s no visibility or control, and we’re late and over budget. 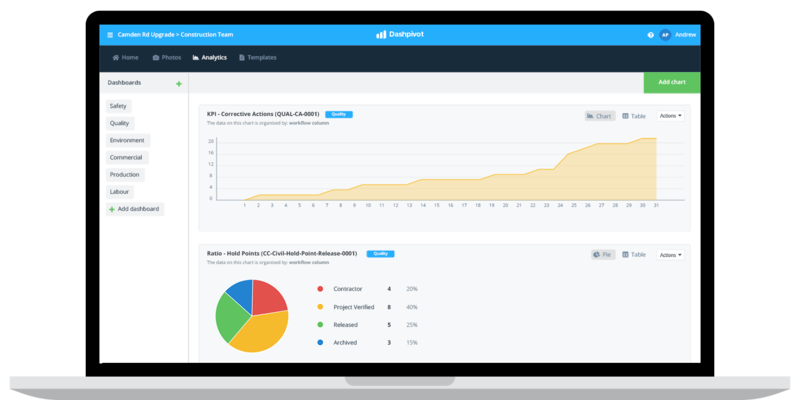 Dashpivot is the new way to capture, organise and track work in the office and on site - with user friendly software structured around the daily work of people, projects and teams - not bulky document repositories. Digital forms and automated workflows created & managed in the cloud. Photos, videos and properly organised, accurate and reliable records. Real-time data, customisable dashboards and new insights. 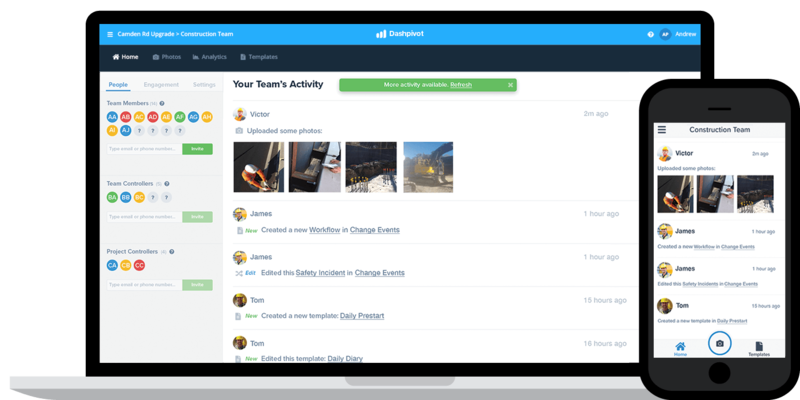 A live feed of your projects & teams so you always know what's happening. People in 100+ countries get better work done with Sitemate technology. Try the software for yourself. ONE EASY SOLUTION FOR ALL OF YOUR SITE FORMS. Standardise your forms while eliminating manual data entry and double handling. Stop wasting time and resources formatting word and excel documents, publishing them to PDF, and then uploading, downloading and emailing them over and over again. Use digital forms, which can be easily created and edited at any time, instantly converted to register, PDF or excel format - and then printed and shared the way you want. Build your own custom forms with simple drag-and-drop functionality or pick from our free template libraries. A COMPLETE DIGITAL RECORD EVERYONE CAN ACCESS AND USE FROM ANYWHERE. Complete forms, take and attach site photos, and manage work in the office & in the field. 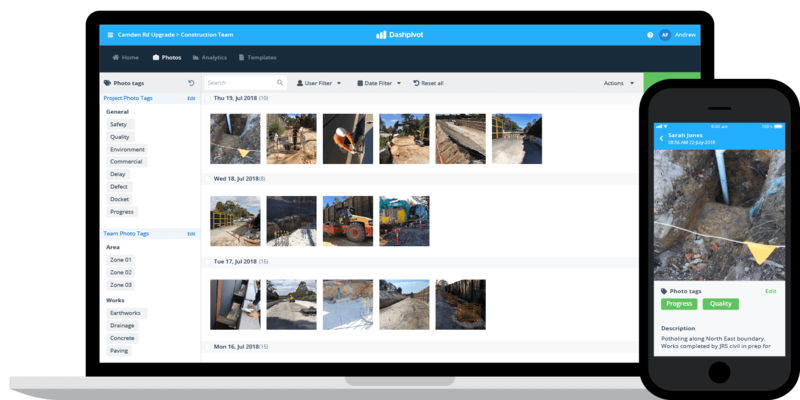 Enable site engineers, foremen and project managers to do their jobs more effectively by giving them a simple and and powerful way to complete their tasks and record everything in real-time. 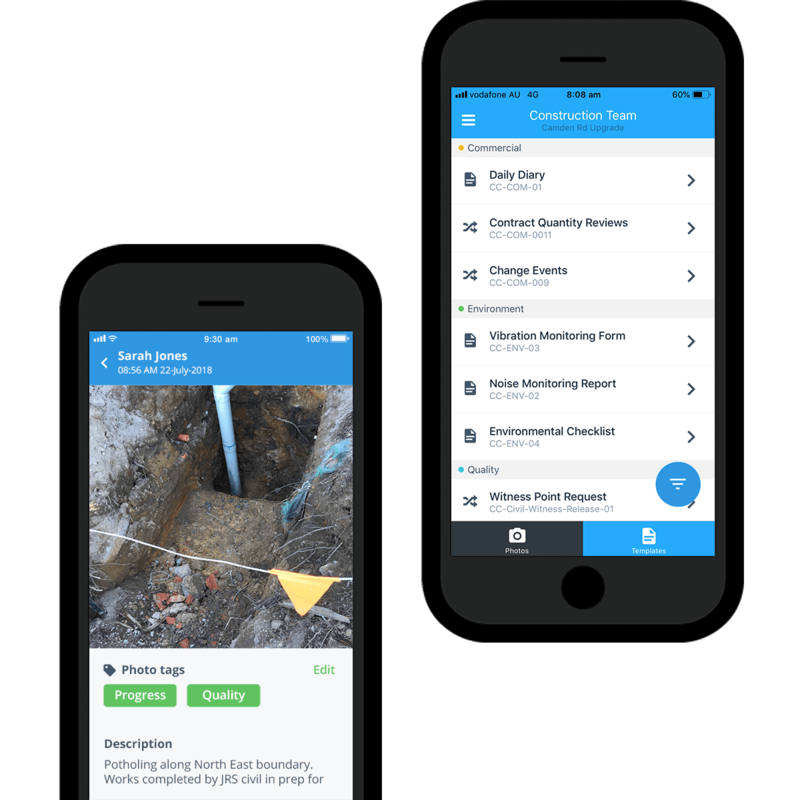 Make life easy for engineers and foremen with an easy-to-use app designed for site use on tablet or mobile - when the device is online or offline. TRACK WHAT'S HAPPENING ON YOUR PROJECTS AND TEAMS, AS IT HAPPENS. Get real-time and accurate insights on every level of performance. 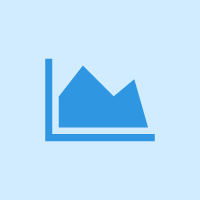 Create and automate the dashboards and charts you want to see with the confidence that there is no missing or delayed data. 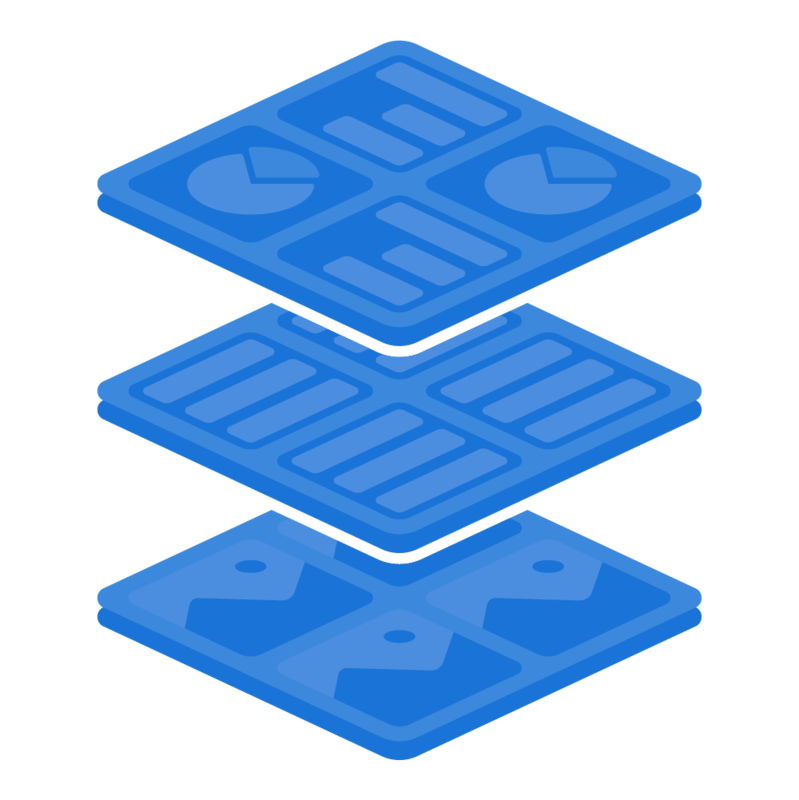 See a holistic overview of all your real-time data or dive into the details to reduce risk & make better more informed decisions about your projects, teams and company. Other software, tools and folders are where you 'put' work or complete a single task. Dashpivot is the place where your daily work is captured, managed and automated. 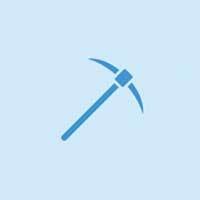 Improve the flow & completion of work from your management system to site and back again. Enable documents and data to move freely and instantly between the office and site. Dashpivot enables you to build and complete forms, photos, workflows & dashboards inside of a single project management software solution, making every piece of work tightly integrated and standardised, accessible and editable in real-time, and organised and searchable in the same way your company is structured - by projects and teams. 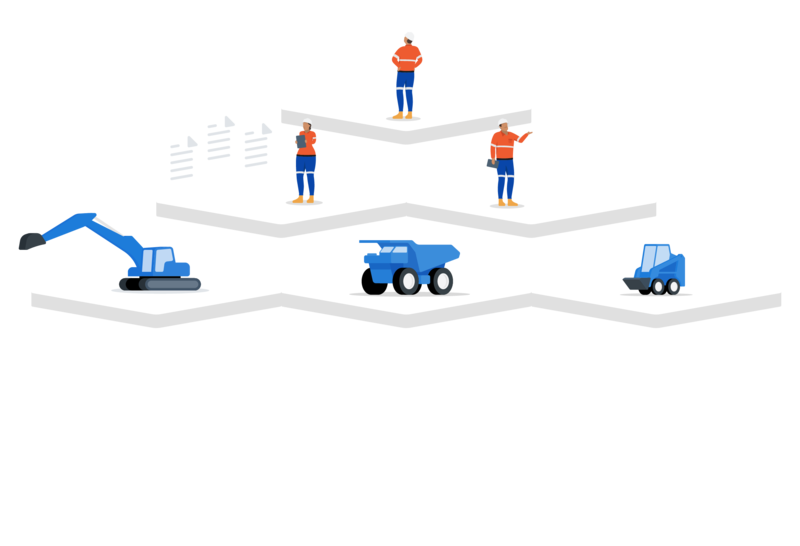 Sitemate's software is built for the industries: construction, infrastructure, power, mining, and oil & gas - and designed to work across functions. Unlock new productivity with a more intelligent digital system of record. Send everyone home safe and track compliance in real time. Measure financial performance more closely and forecast more accurately. 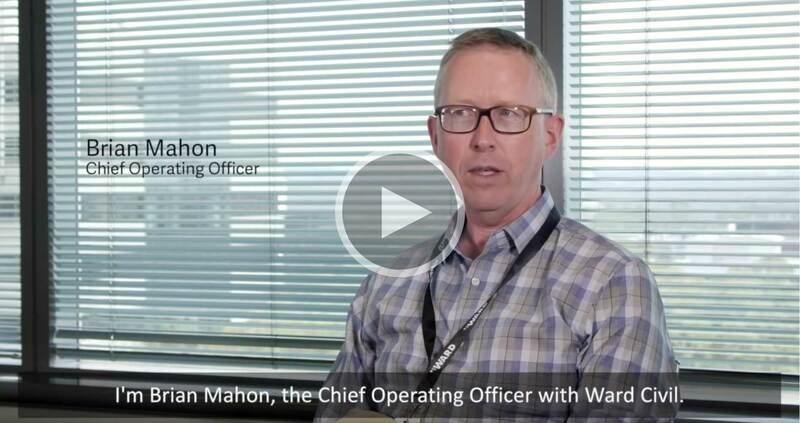 Reduce risk with up-to-date records and deep analytics. Deliver projects whilst maintaining pristine environmental conditions. Document, organise and track all of your assets efficiently. Capture and track what's happening on your projects in real-time. Increase close out rates and facilitate positive stakeholder relations. 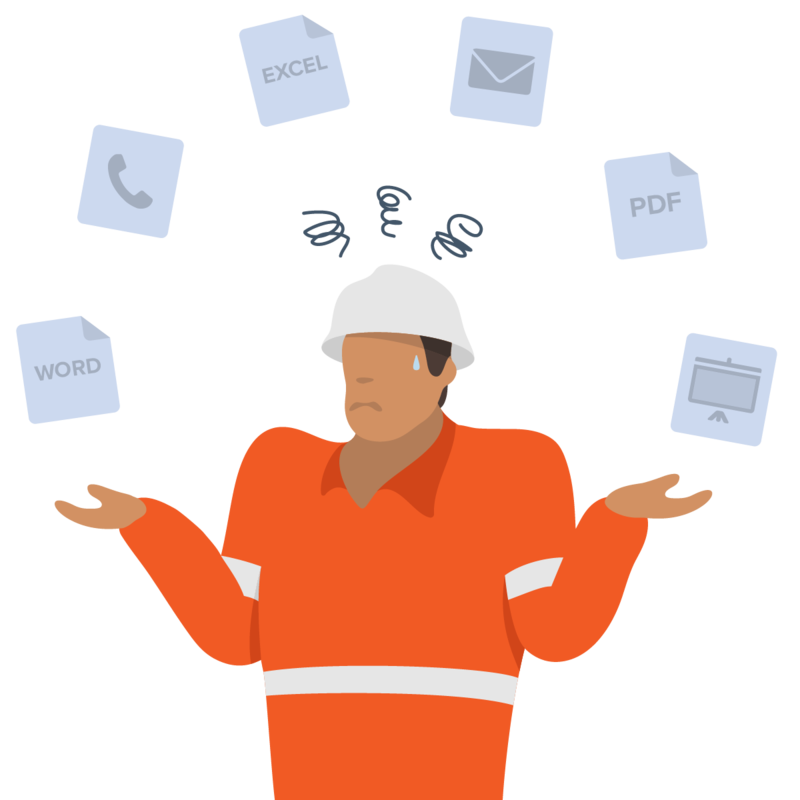 Streamline all of that critical geotechnical and survey information. Easier than what you are doing & smarter than what you are using. See what a few of our great customers have been able to achieve using Dashpivot. 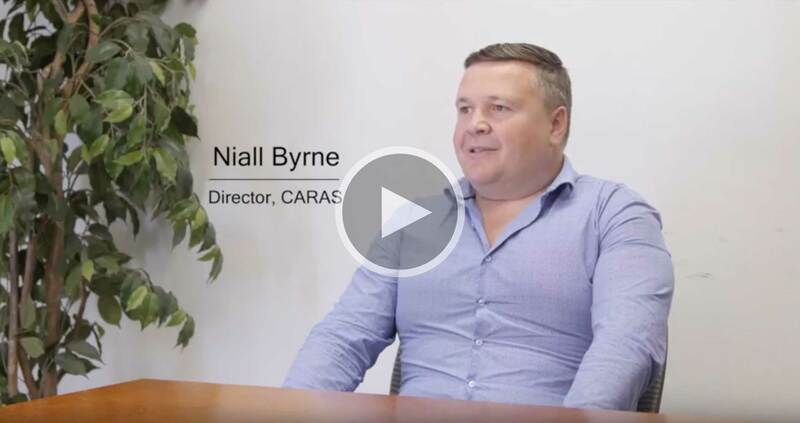 Digitise and streamline your IMS and standard operating procedures. Consolidate quality, safety and environmental management, auditing and reporting. Start streamlining your projects, teams and forms today.